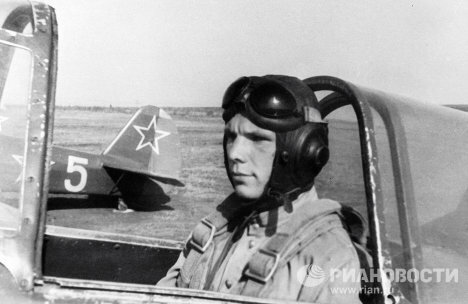 “A pilot must fly, always fly,” Yury Gagarin wrote in his diary in the spring of 1968 shortly before his death in a Mikoyan-Gurevich MiG-15-UTI Midget fighter crash. On March 9, 2014, Yury Gagarin, the first man in space, would have celebrated his 80th birthday. 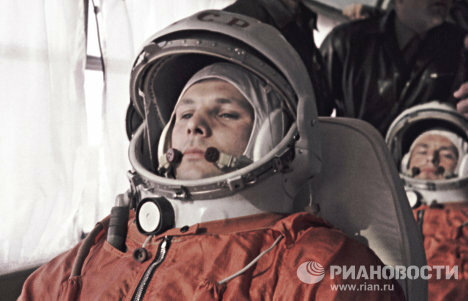 Photo: Yury Gagarin inside the Vostok spacecraft before lifting off on April 12, 1961. 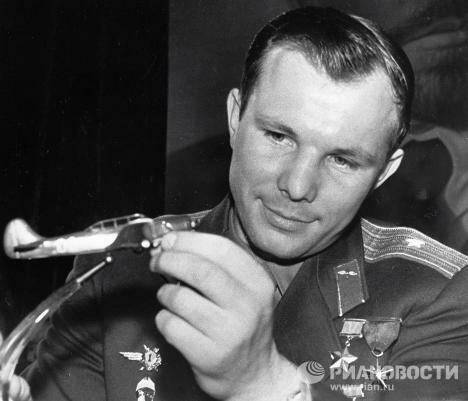 On March 9, 2014, Yury Gagarin, the first man in space, would have celebrated his 80th birthday.